The Commissioner for Human Rights (Ombudsman) of Azerbaijan Elmira Suleymanova has sent an appeal to Elena Ajmone Sessera, the head of the Delegation of the International Committee of the Red Cross (ICRC) in Azerbaijan in connection with Elvin Ibrahimov, who was taken hostage by Armenians, AzVision.az reports with reference to the ombudsman’s office. The appeal reads that a citizen of Azerbaijan, a resident of the Yukhary Salakhly village of Gazakh district Elvin Ibrahimov, born in 1986, left his home March 15 and went to work. It is noted that on his way he got lost on the border between Azerbaijan’s Gazakh district and Armenia’s Noyemberyan district and crossed the border. Ibrahimov was injured as the result of firing by Armenian servicemen and is being held hostage, reads the appeal. Considering that Ibrahimov is a disabled person of group II and that he was wounded by the Armenian servicemen when crossing the border by mistake, according to Article 16 of the Geneva Convention, he needs to be rendered special care and released as soon as possible, according to the appeal. 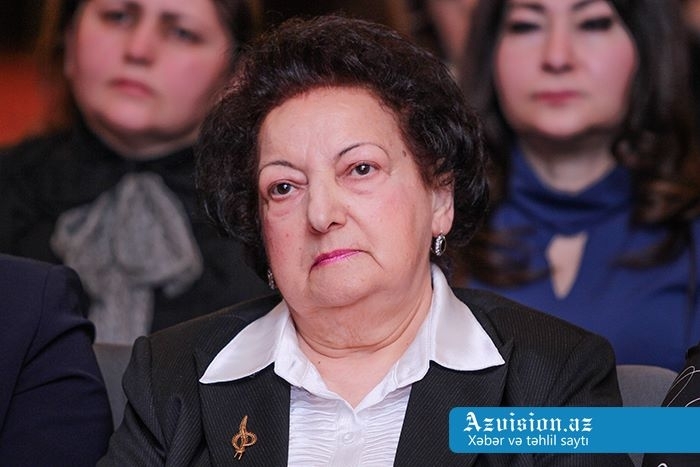 The appeal was sent taking into account the above-mentioned international standards and the letter addressed by Ibrahimov’s mother to the Azerbaijani ombudsman. The appeal contains request not to allow Ibrahimov undergo any physical and moral violence while being held hostage, control his state of health and general condition through the offices operating in Armenia, and, if possible, assist in his soonest return to Azerbaijan.